Home / Fire Service & Rescue / 7th Essentials / Essentials of Fire Fighting, 7th Ed. Essentials of Fire Fighting, 7th Ed. This new edition meets ALL of the NFPA 1001, 2019 JPRs. 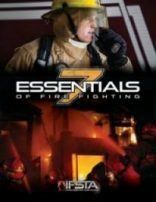 Essentials 7 is the complete source for firefighter recruit and refresher training. Hazardous Materials content is enhanced and meets Awareness and Operations of NFPA 1072, 2017 JPRs. IFSTA worked with the UL Firefighter Safety Research Institute (UL-FSRI) to incorporate the latest research on fire behaviour and fire attack. This research is throughout the text. Essentials 7 uses text, photos, illustrations, key terms and plain language for greater comprehension of this new content. The new Fire Dynamics research from UL-FSRI is the basis for extensive changes in the Fire Dynamics and Ventilation chapters. These chapters tackle the complexities of fire behaviour that new knowledge provides. The information is applied to structure fires and to the effects of fire on buildings. Applying this new science to fire attack means understanding fuel, the stages of fire, the critical need to control the sources of oxygen, and the value of cooling a fire before making entry into a structure. 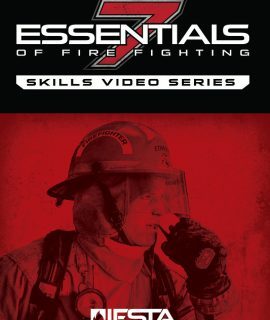 Essentials of Fire Fighting Skills DVD, 7th Ed. 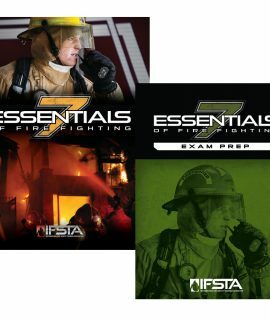 Essentials of Fire Fighting & Exam Prep set, 7th Ed. Essentials of Fire Fighting & Workbook set, 7th Ed. 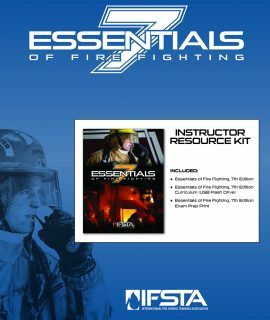 Essentials of Fire Fighting Instructor Resource Kit, 7th Ed.